Cuteness. 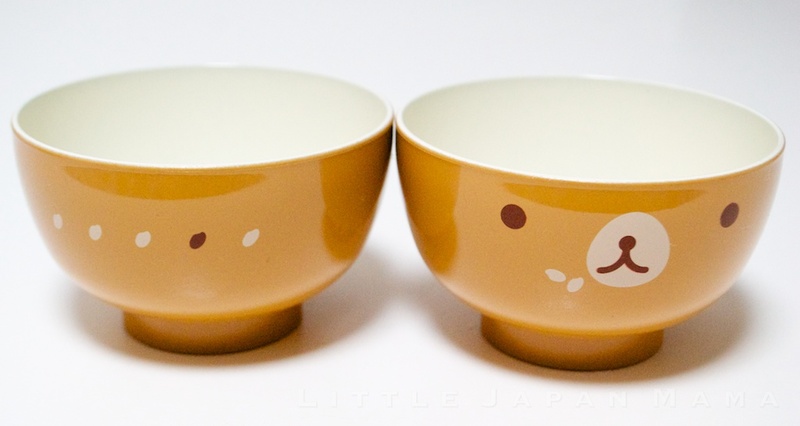 Cutest bowls ever. I bet children can eat any soup in that, definitely a must try!!! Hi! Are you going to be restocking on this item any time soon? i've been looking for these all over! are they still available? Are u going to restock them again? 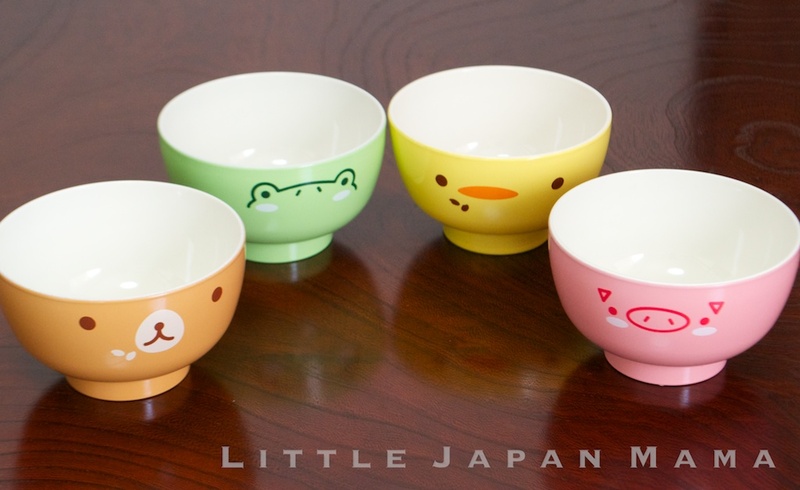 Furikake is Now in our Shop! Bento Store Opening Sale and Giveaway Winners! 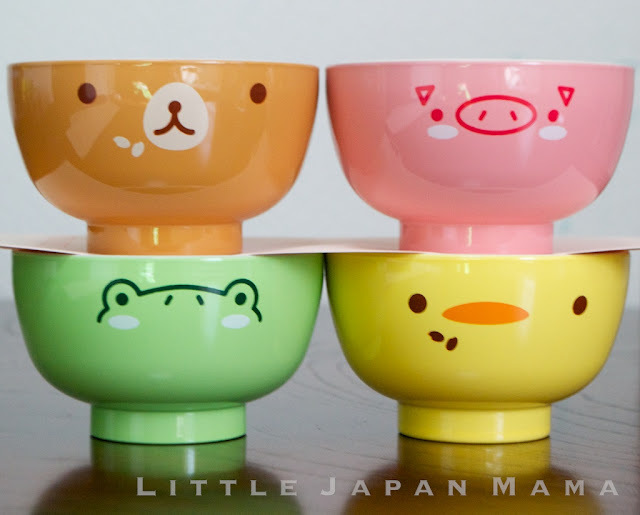 Bento Giveaway and Opening Sale!